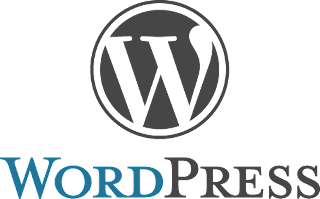 Do you want to learn complete Wordpress for free in Urdu or Hindi? 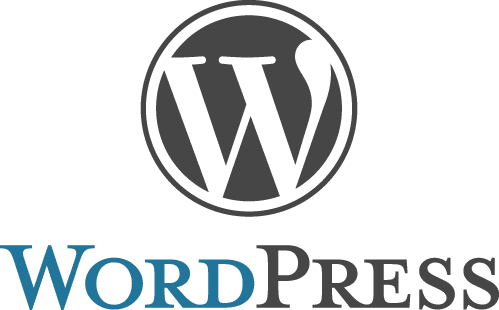 More than 30% of the world websites run on Wordpress that gives a great opportunity to earn money on Fiverr, Upwork, PeoplePerHour, and Guru. You will be able to make a site for you or your clients, also make secure and faster. This course is given by Murad Khan, it has 20 lectures, it is 20 hours long. Murad Khan is a Wordpress Expert who is running a hosting company also a reseller of .pk domains. He is also the core admin of IT Super, and loves to help people by teaching.